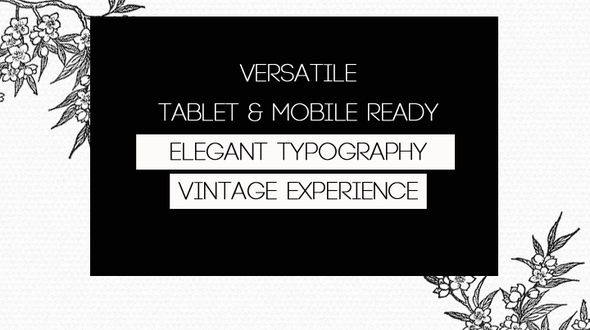 Love Story is an elegant vintage styled portfolio wedding theme. But it doesn’t stop there. This theme can also be used as a personal portfolio or for creative agencies. Comes in a light and dark version.